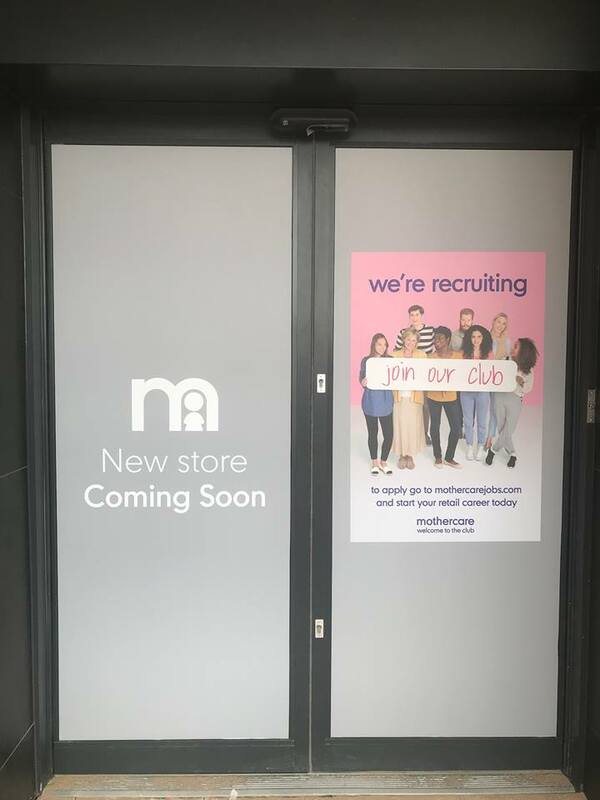 We’re excited to announce the opening of Mothercare here at Monks Cross in mid May! 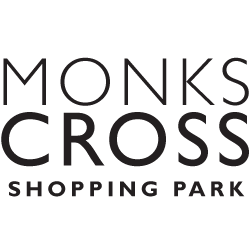 If you’re interested in joining our Mothercare team, or just part of the Monks Cross family, go to our jobs page! 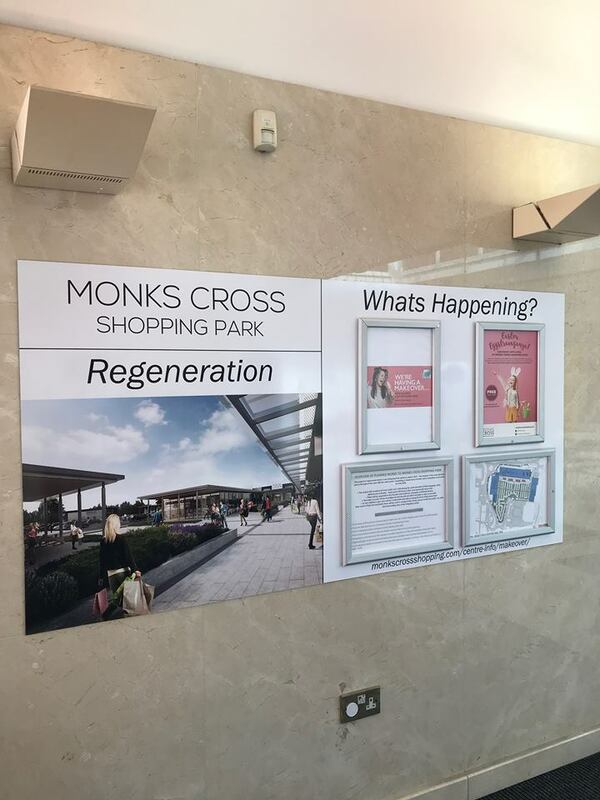 Our information board placed in the reception area will be updated weekly with ‘what’s happening’ in and around the centre. 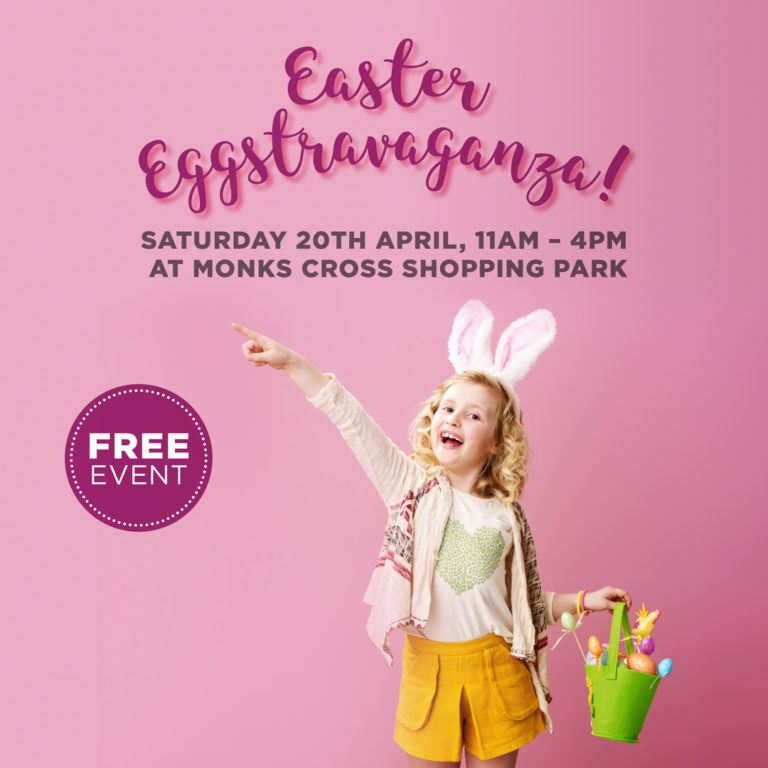 Pop in and take a look! As a Mothercare Specialist, it is you who will guide our customers through the world of parenting – in many cases for the very first time! We are looking for a Specialist to join the team in our new York store on a full time (40 hour) contract. To enable you to be successful as a Mothercare specialist we will put you through an extensive training programme to give you the brilliant product knowledge and understanding of our products that’s needed to succeed in the role. The hourly rate for this specialist role starts at 8/ hour, increasing to 9.10/ hour after successful completion of the training blocks (after approx. 12 weeks). Manage my team to deliver amazing customer service and achieve sale and conversation targets. Ensure operational excellence on the shop floor. Additional tasks as required to maintain great levels of customers service, operating standards and compliance across the store.